Introducing the nFORCE® lightbar. An innovative solution that combines next generation design with attention grabbing performance. Gone is the boxy police car design of yesterday. 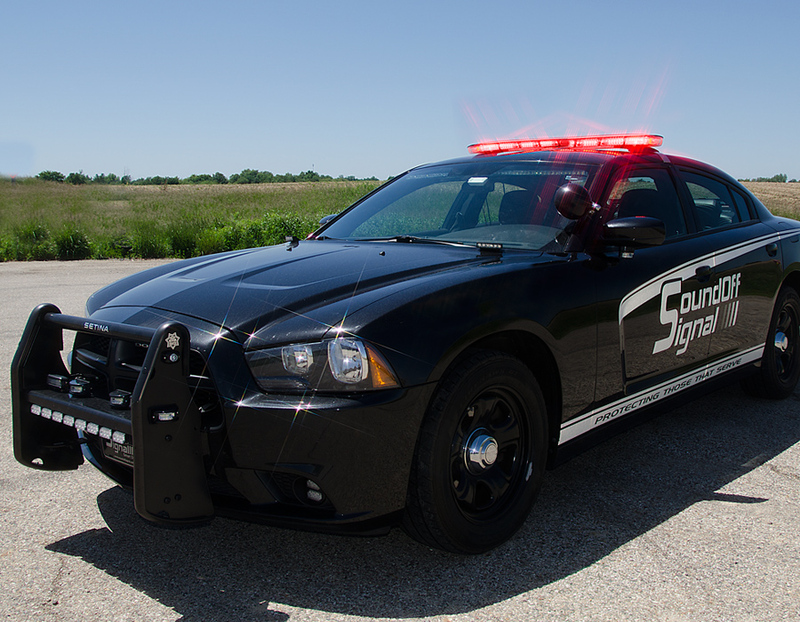 Say hello to the bold new looks of today’s police vehicles. With its minimized size, aerodynamic design and accentuated shapes, nFORCE ® took its visual cue from the sleek appearance and body styles of today’s new police vehicles.We know that getting home safely to your family is what is most important to you. That’s why nFORCE® delivers much more than great looks. 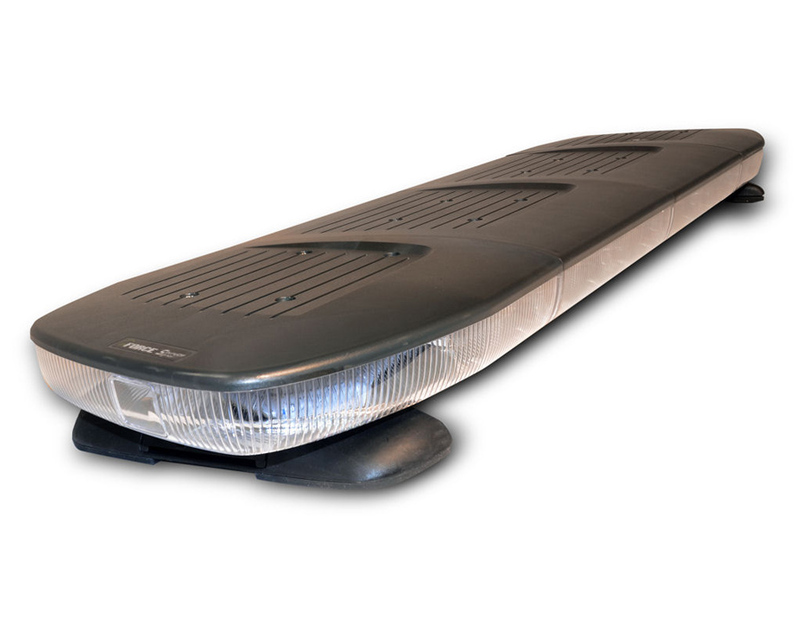 Nexus Technology provides powerful forward facing and off-axis illumination to optimize traffic control while keeping you safe and secure. Feniex Geo 60” Lightbar with Stop/Tail/Turn - IN STOCK! Whelen Legacy SOLO 48" Half Red/Half Blue with DUO Traffic Advisor, Take-Downs and Alley Lights - IN STOCK! 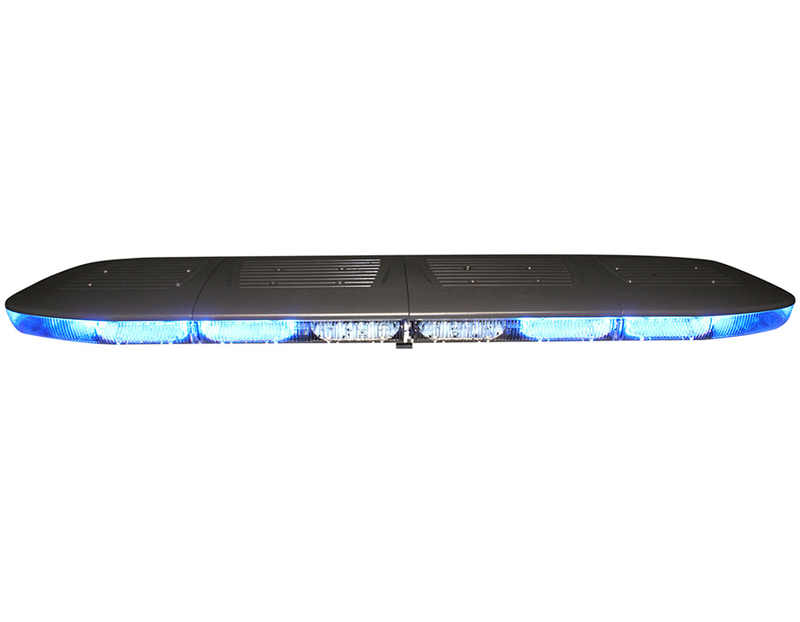 Whelen Legacy SOLO 54" Blue Lightbar with Take-Downs and Alley Lights - IN STOCK! 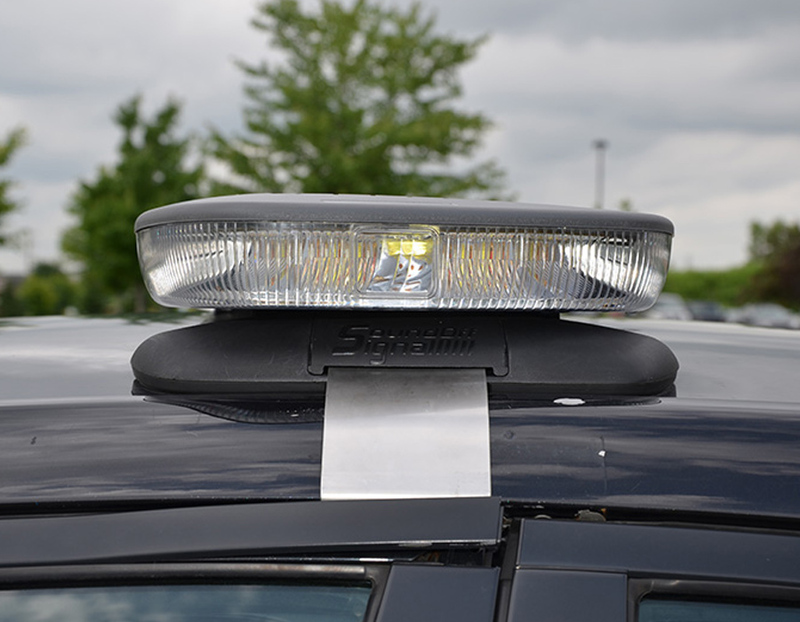 Whelen Justice 50" Super-LED Lightbar - PROMO!